Magnétophone are Birmingham natives Matthew J Saunders and John Hanson. Friends since childhood, as boys they would often be found under water, weighed down by bricks and playing Stylophones. Displaying a gift for linguistic manipulation, they named this ritual the ‘Alpha Beti Bon-Tempi Underwater Electro-Hydro Sound-Fusion’. Magnétophone‘s first vinyl appearance, ‘You Should Write Music’, was on the Earworm label. 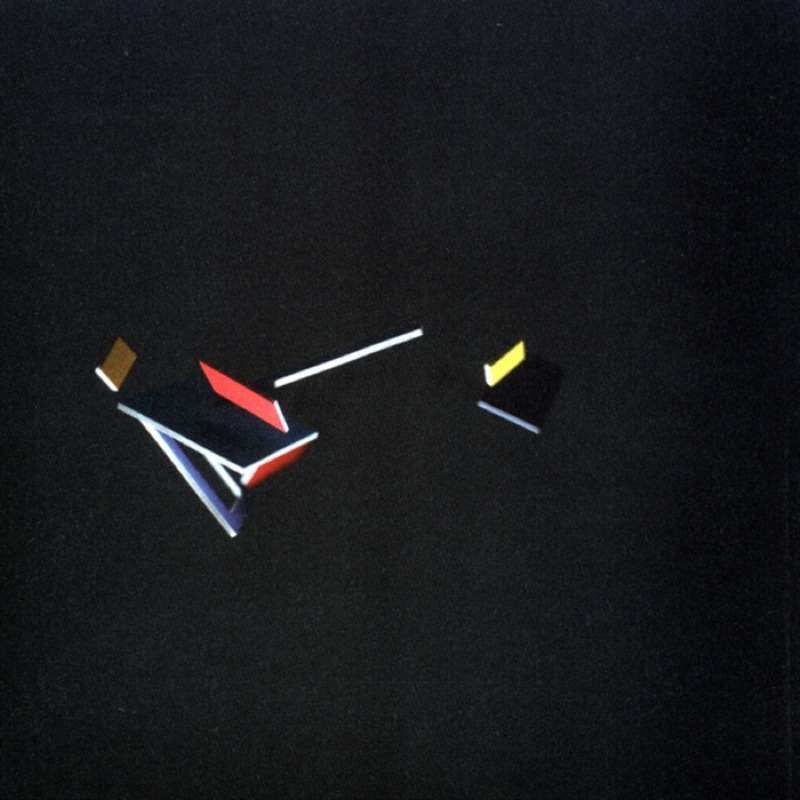 They then embarked on a summer tour of caravan parks, during which the Static Brothers witnessed the live favourite ‘Air Methods’, and asked the band to record this for their Static Caravan label, followed by a 12" EP, Temporary Lid. The duo then signed to 4AD, recording a Peel studio session in spring 2000. They also played live on a Peel show as the opening act of the BBC's Music Live 2000 festival, appearing alongside Plone and Broadcast. Matt and John then completed work on their debut album, I Guess Sometimes I Need To Be Reminded Of How Much You Love Me, the titles for which were conjured with a bag of scrabble tiles and a ouija board. 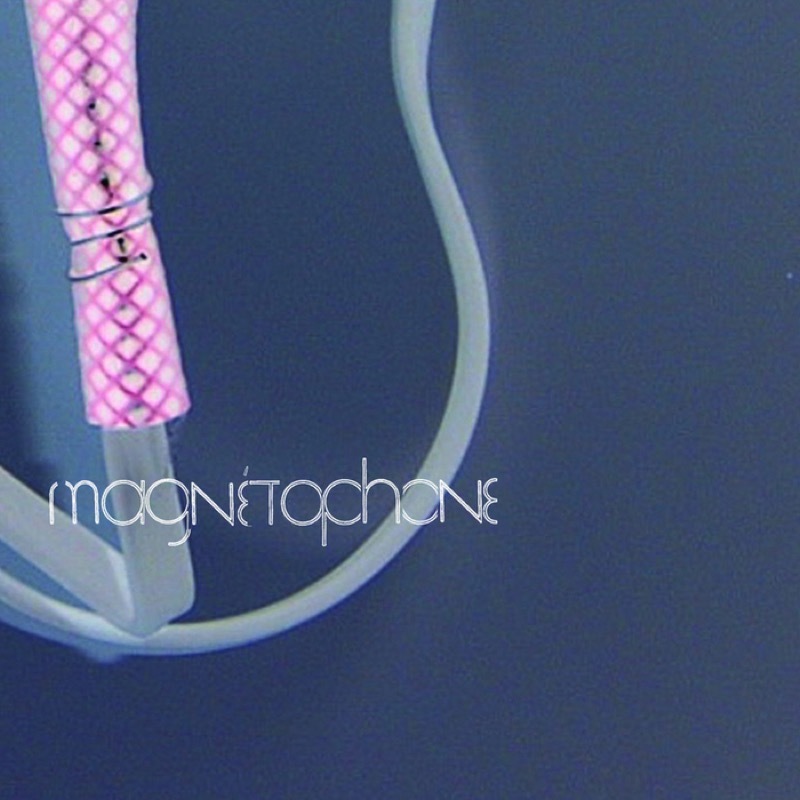 Magnétophone returned in 2005 with The Man Who Ate The Man. The album ran the gamut from sprawling psychedelia to the sweetest of melancholy snippets, aided by an impressive array of collaborators. Breeders sisters Kim and Kelley Deal and alt-folk troubadour PG Six represented underground America, while the Fence collective's HMS Ginafore and King Creosote contributed skeins of Caledonian melody. A number of spin-off releases included a limited 12" featuring Sonic Boom's 20-minute remix of ‘Benny Insobriety’, and JM Lapham of The Earlies' soundclash/collage version of the entire album. The band also became known for their striking record sleeves, featuring some of V23's most ambitious designs.